CTEK Chargers are one of the world’s leading manufacturers of battery chargers for all types of lead-acid batteries. Suitable for private and professional use, CTEK chargers are at the forefront of innovation, utilising cutting-edge technology with several patented functions and properties that set CTEK battery chargers apart from the competition. CTEK battery chargers are designed to be user friendly, safe, and reliable in every application. CTEK Charger’s commitment to innovation has seen them work with some of the world’s most respected car and motorcycle manufacturers and come out on top in more than 15 different independent battery-charger tests since 2005. Why Should I Choose CTEK Chargers? Each year, approximately 400 million lead-acid batteries are manufactured and sold around the world. Unbeknownst to many, lead-acid batteries require attention, care, and charging to ensure optimal performance and longevity. This is where CTEK Chargers come in! Batteries that have been cared for using a CTEK battery charger last between two and three times longer than a battery that does not receive the regular care and charging CTEK Chargers deliver. CTEK battery chargers use a unique charging algorithm that constantly reads and communicates with your battery to ensure batteries are charged correctly. Unlike other brands of battery chargers, CTEK Charger’s ‘Smart Battery Chargers’ regulate the main voltage to protect any sensitive electrical or hi-fi equipment and ensure correct charging. You won’t have to worry about the durability of your battery again with your new CTEK battery charger! 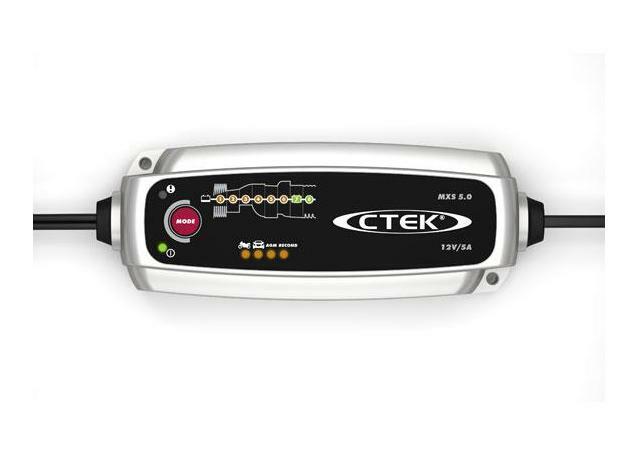 Sparesbox has teamed up with CTEK Charger’s to offer an extensive range of CTEK battery chargers that are suitable for a variety of automotive, motorcycle, and marine applications, stocking CTEK For Your Vehicle, CTEK Professional, and CTEK On Board. 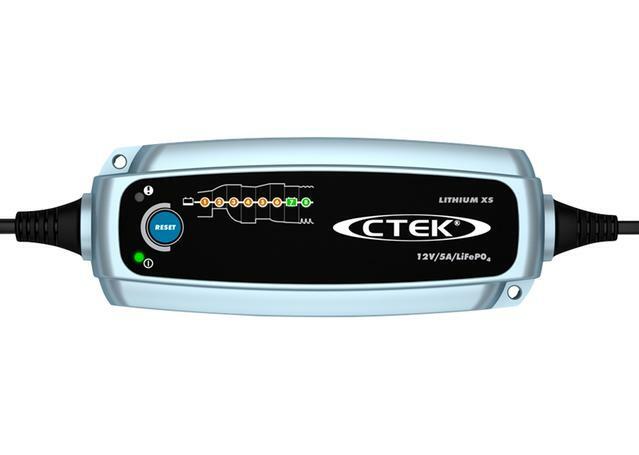 This includes the popular CTEK MXS 7.0 and CTEK D250S Dual Charger. Winning fans all over the globe, CTEK Charger’s D250S Dual Charger features a multi-step charging system that maximises battery life and optimises battery capacity. This is achieved by keeping the battery fully charged, while eliminating harmful sulphate crystals on the lead plates and stultification of the battery acid.